Dark and dusted off Maritime folk songs. "His voice sounds hewn from ancient Canadian timbers, his melodies are as solid as Precambrian bedrock." 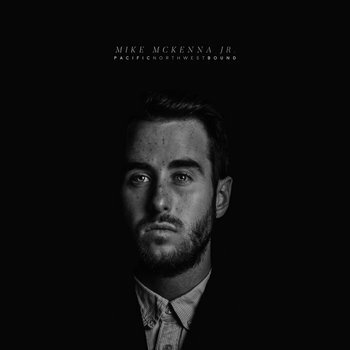 "Singer-songwriter Mike McKenna Jr has a vocal grit and inflection and lyrical sensibility that brings a little bit of Nashville to Montreal." "McKenna’s voice is both powerful and gentle, gritty like Stan Rogers, and emotional like Conor Oberst. With Travelin Man, McKenna has accomplished the feat of mixing old and new, by making what’s relevant sound timeless." Join Mike's mailing list for the latest news!